Happy New Years, everyone. However, FREE and New Year’s Eve in Las Vegas are traditionally an oxymoron. After Super Bowl week-end, this is the second busiest tourist week-end of the year for our town. There will be at least 330,000 of your best friends on the Las Vegas Strip at midnight watching the marquees count down the year. 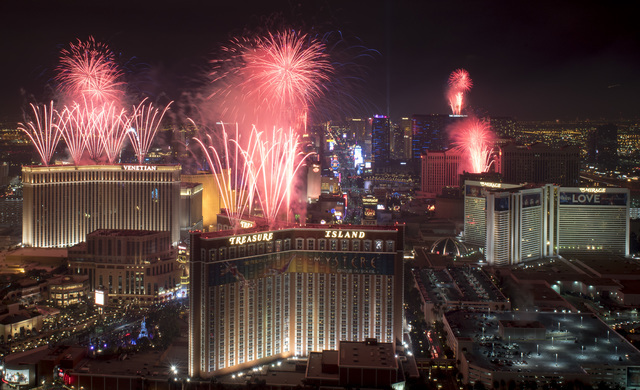 If you have never been on the Strip at New Years, it’s worth the money…to do once. 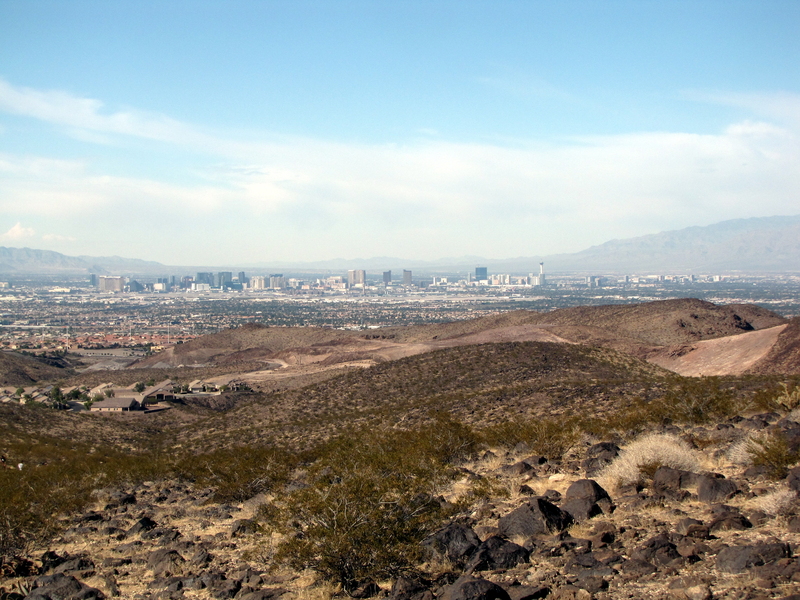 This is a daylight shot of Henderson’s Anthem Trail East with its glorious views of the Strip. 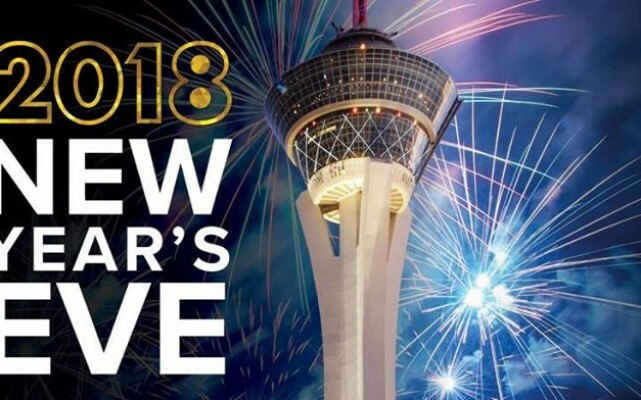 The city of Henderson is sponsoring a New Year’s Eve hike. The hike starts at the trailhead at 11 pm. You will be in a position along the well-worn trail to watch the Strip fireworks because you will be at the top of the McCoullough Hills. Hike ends up back at the trailhead at 12:30 am next year! No pets. But you can bring your children if they are five or older. You must bring your own water. Dress warmly!!!!! If you prefer a casino experience, here are two FREE options. The Downtown Grand Casino is one big party. Billed as the “most Instagrammable FREE NYE Party in Vegas,” the theme is The Grand Gatsby. So dress like its 1927. The champagne toast and the live music are FREE. Whatever you do, even if it’s tucking yourself in at 10, have a great New Year’s Eve. 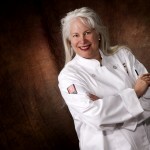 I will be back next year! Providing service and experience a computer can’t!